Weddings truly are a celebration and I love to be a part of them. I understand how difficult wedding planning can be, and more so, how important wedding photos are. I aim to make this process earlier for you both so you can focus on what is truly important - each other! The day you have spent so much time preparing for, dreaming of and investing in will go by so quickly and that is one of the great reasons to invest in a wedding photographer who can capture the unique story of your day and touch your hearts with unforgettable images to last a lifetime. Photography is more than just images, it’s a real part of your day. Not only do you deserve beautiful images, you also deserve an amazing photographic experience. I adore seeking out and capturing real moments. I LIVE for these moments. Moments filled with love, laughter and interaction. My style is heavily focused on real moments. Nothing staged, nothing forced, no awkward smiles. It’s the real good stuff. I of course will guide you as we shoot so you’re not awkwardly standing there wondering what to do, but it’s important to me that you two are being fully yourselves and present with one another. This way, we can capture you for who you really are. Emotion is such an incredible thing,. I love couples who also feel this way; couples that actively search out people, places and experiences in their world that make them feel alive. I love people who love adventure, travel, relationships, good food and good times. I strive to get to know my couples genuinely with a complimentary engagement session. It truly brings us together, and gives us a little time to have fun before the big day. Engagements are one of my favorite parts of the entire photography experience! 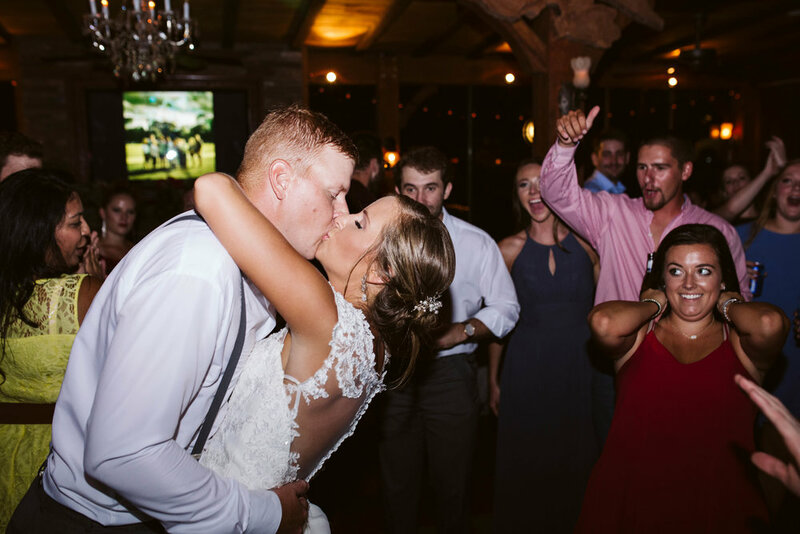 We get to know each other all while having fun and getting those candid + gorgeous shots! I know this is a very exciting time for you both, just think of it as a pre-celebration for whats to come! While in the moment of being freshly engaged it’s important to document this promise of the future. During this session I will document your true affections for one another. It will be relaxing and comfortable. A day truly meant just for you two. Engagement sessions are complimentary and added to all packages. This session is a great way for us to connect before the wedding. It allows you to see how I work and for me to see how you two interact with each other. Having this connection helps the wedding day run smoothly. Here’s my view on how to prepare for engagements: I would also consider picking a location that is significant to your relationship or a place that holds special meaning. A place you both will feel comfortable and relaxed. Have questions about what to wear? My biggest piece of advice is to choose outfits that compliment the environment and each other. Most of the time, any neutral color will compliment whatever environment we shoot in. Neutrals aren’t just tans and grays and white, there are neutrals of every color! For example, mustard is a neutral of yellow. Forest green is a neutral of green. Navy is a neutral of blue, and so on and so forth. Fluorescent or bright colors usually draw your attention away from faces, so avoid wearing anything that is bright and overly colorful. Reds, pinks, maroons, and oranges have the tendency to reflect onto your skin. So if your fiance wears a red shirt, your skin will most likely end up looking really pink in all of your photos. This is why neutrals are a great choice, as they wont affect your skin color! Lastly, remember to not wear overly distracting patterns. We want photos to be about you two and your love. Not what you wear. This session can be switched with any other add-on session. Truth be told, lighting is key in photography. 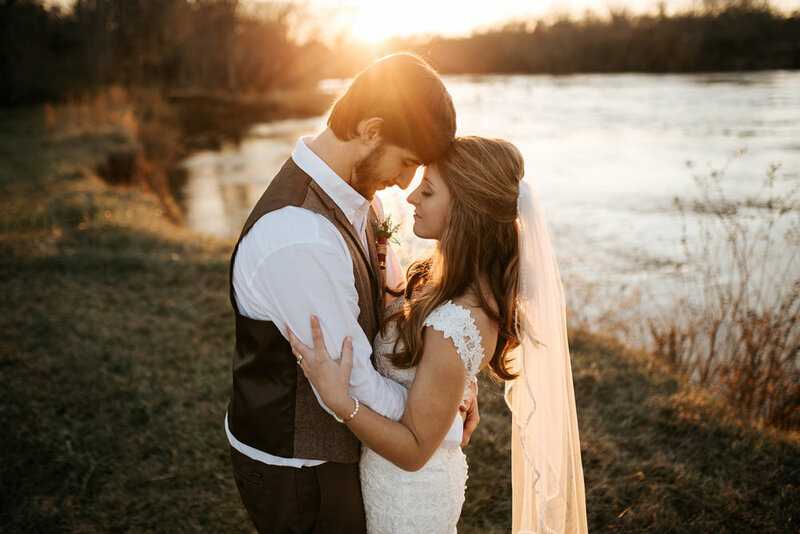 I’m a natural light photographer and live for gorgeous natural lighting, incorporating flash only during the reception, after the sun’s gone down. Here are a few tips to help you plan for lighting at different times during your wedding day that will make your photos extra gorgeous. Getting ready images are a perfect way to start the narrative of your wedding day. So many really great moments are happening and good lighting can help capture them in a more elegant way. The best conditions for lighting would be a room with large windows and enough light coming in through the windows to light the room evenly with the lights off. An ideal getting ready area would be an interestingly decorated space with windows and light walls for lots of reflective light. Natural light is most flattering, like this example using soft window light! 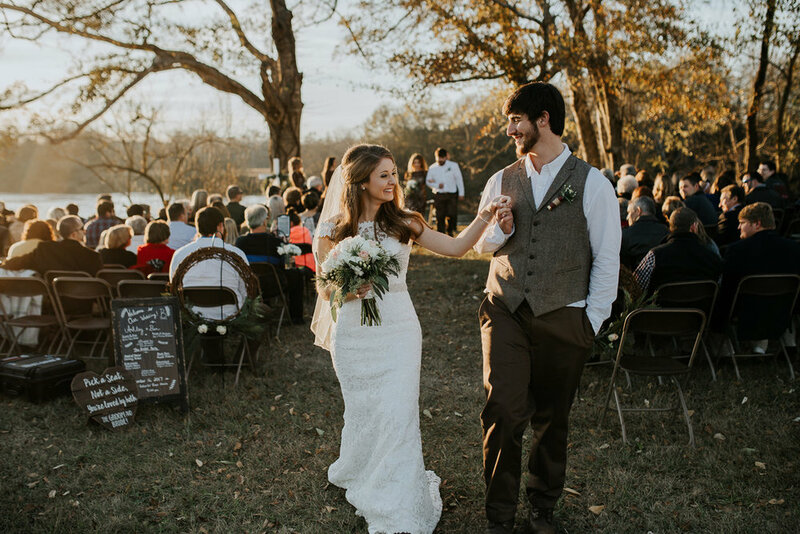 Outdoor ceremonies are my favorite, but if you’re going to be in direct sunlight, try to avoid the hours between 10 a.m. – 3 p.m. Mid-day is not only the hottest time of the day, but it can also leave harsh shadows under eyes (making you appear to have dark circles under eyes) and noses). It also makes for more interesting landscape photos of the ceremony site if it’s a bit later in the day and the sun is a little lower, but not necessarily at sunset. In spring/summer months, the ideal time would be about 2-3 hours before sunset or 1 hour before sunrise. Same applies for fall/winter months. There are so many variables here and lighting varies stylistically from person to person and venue to venue, but my vote is to not worry and just HAVE FUN! To reserve your package I require 30% at the time of booking (non-refundable + credit towards your package). The remaining balance will be due one month before the wedding. My style is natural and relaxed which is described as lifestyle photography meaning I aim to capture the real and genuine moments full of emotion. I love to capture real moments. Moments of interaction, uniqueness and love. Just jump in front of my camera and interact. If you find that difficult, I will definitely guide you and your wedding party. I will capture what is there naturally. I shoot with canon bodies with a variety of lenses for different perspectives and looks. CAN YOU ADD MORE COVERAGE TO ANY COLLECTION? Yes! I charge $250 per hour for extra coverage. I work alongside a group of very talented photographers who if need be can come help cover the wedding. To add a second shooter to your collection I charge $150 per hour for coverage. Absolutely! I am based in Swainsboro, Georgia but I love to travel. I charge $.50 per mile outside of 30 miles of Swainsboro. For destination weddings outside the state I only charge for hotel stay, flights and meals. I do not charge extra for travel time. I inlude all edited images in each collection. Once I finish editing (4-6 weeks) I will upload them to your own private online gallery called Pixieset. I wil send you a email with a direct link to your gallery, where they can be viewed and downloaded using a password and pin that will also be inside the email. This gallery will only be available for 30 days. It’s very important that you download and save them within that 30 days. CAN WE PRINT OUT OUR PHOTOS AND IF SO WHO DO YOU USE? Yes! You can choose to have your images printed wherever you would like. My only provision is to please use a reputable printing lab. I’ve chosen to have my prints fulfilled by White House Custom Colour (WHCC) and I’m thrilled my clients have the option of professionally printed photos. WHCC is one of the top printing labs in the nation. The quality you will receive from them is phenomenal.